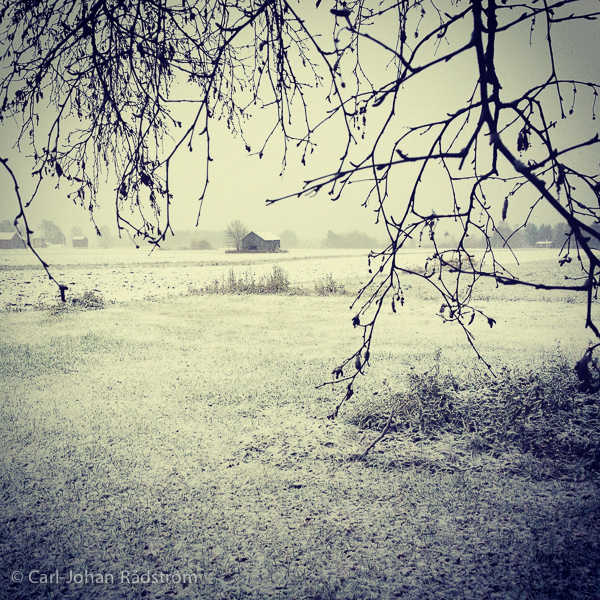 Yesterday, Tuesday 16 October the first snow fell in the area I’m living in. I only had my iPhone 4s with me, but it didn’t matter. I captured the photo I wanted!